We associate “work” with joy, independence and commitment. 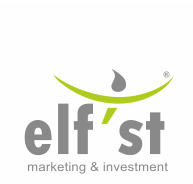 Elf'st is driven by the desire to look out for talents and of developing specials skills. 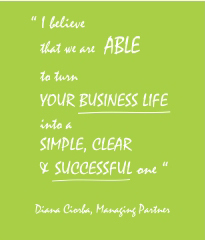 Human Resources are most important and you will find out why when you meet our team. Fantasy and Dream – they are words which live among us and have their own understanding. Efficiency and Performance – to complete and achieve the above concepts. Management – it governs our structure to allow us always to be on time, with the trend and within the budget. Therefore, you can find your place in our family very easy, as we are out for developing all our sides: team & skills & know-how.